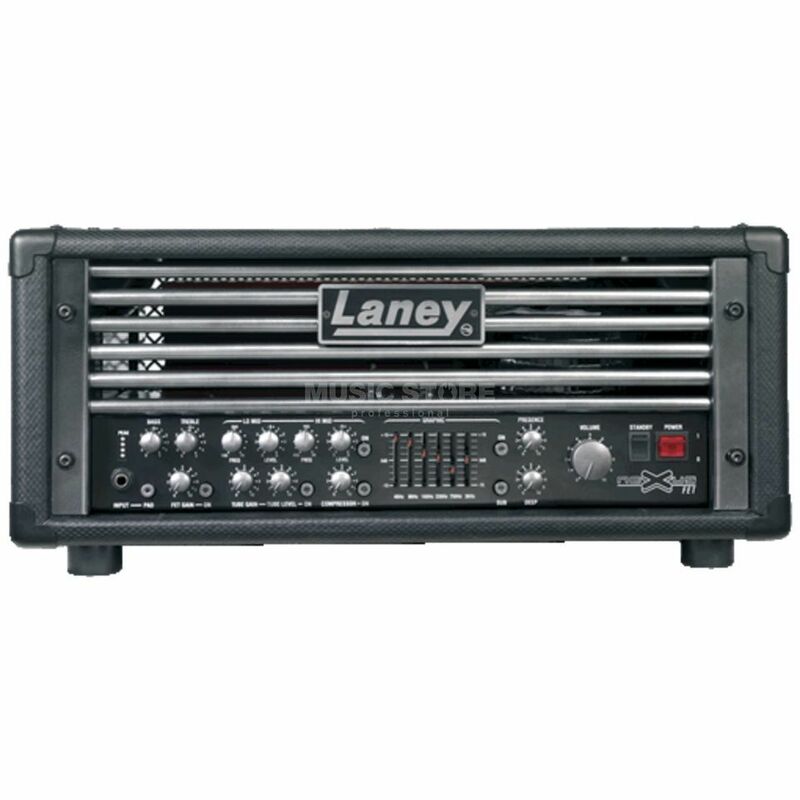 The Laney Nexus-Fet Bass Guitar Amp Head is designed to produce the ultimate in big bass tone, the NEXUS range of amplification represents 40 years of cuttting edge bass amp development. The Laney Nexus-Fet Bass Guitar Amp Head pumps out 650 watts RMS of pure, uncluttered bass tone, via a unique preamp and power amp package, containing 2x 12AX7, and a tried and tested MOS-FET output stage. Cabinet Design Marine Grade plywood cabinet with large grip handles.